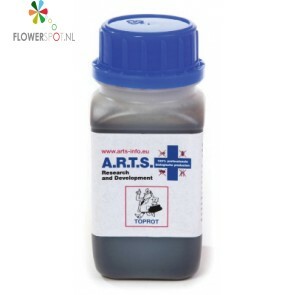 A.r.t.s terra bact 1 ltr. 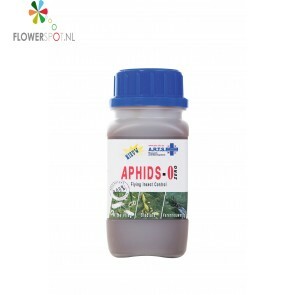 A.r.t.s aphids tegen witte vlieg 250 ml. A.r.t.s toprot tegen toprot 250 ml. 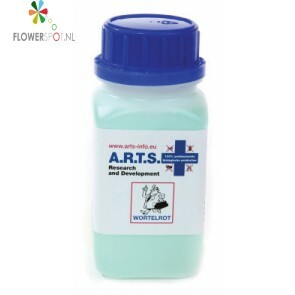 A.r.t.s wortelrottegen wortelrot 250 ml. 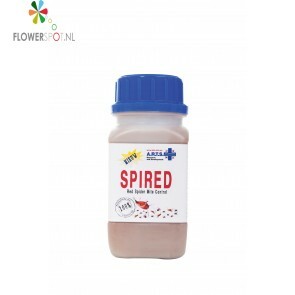 A.r.t.s spired tegen spint 250 ml. 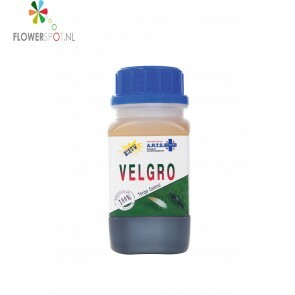 A.r.t.s velgro tegen trips 250 ml. 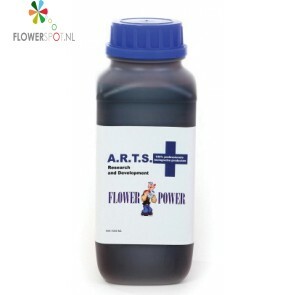 A.r.t.s flower powertop booster 1 ltr. 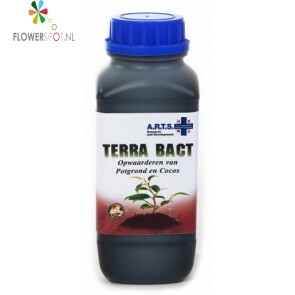 A.r.t.s terra bact 5 ltr. 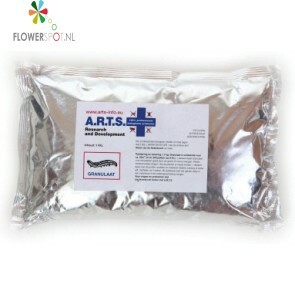 A.r.t.s terra bact 10 ltr.